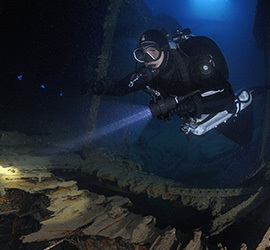 Krnicadive is primarily focused on wreck diving in the Northern Adriatic. We are situated 20 km north from Pula, Croatia in a village named Krnica. Just in front of the diving center there is large parking area. 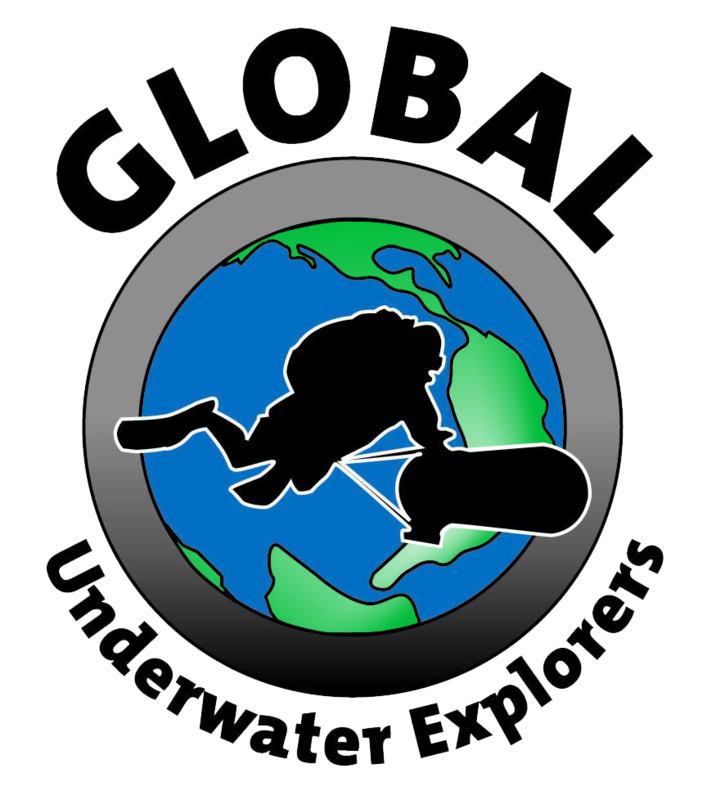 All gasses and wide range of tec diving equipment is available on site. We also have doubles, stages and CCR tanks for rental. All boats are equipped with satellite navigation, first aid equipment and all safety equipment. 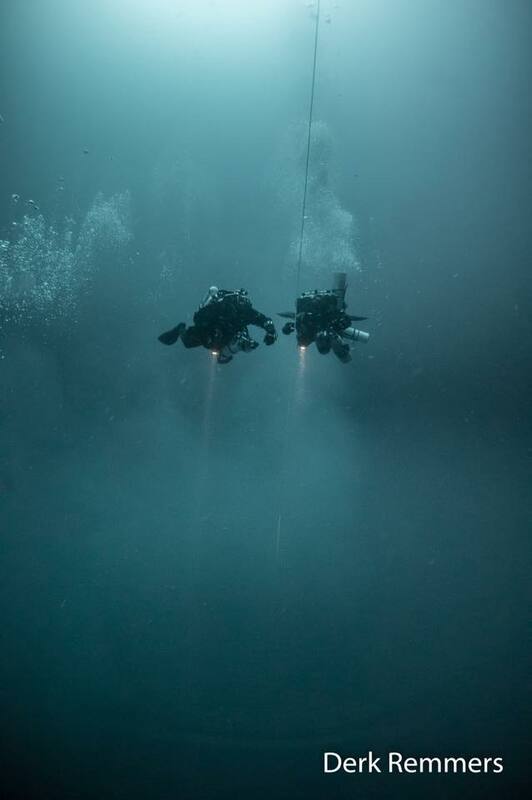 Since 9 years we are running exploration week, a special week dedicated to wreck hunting. 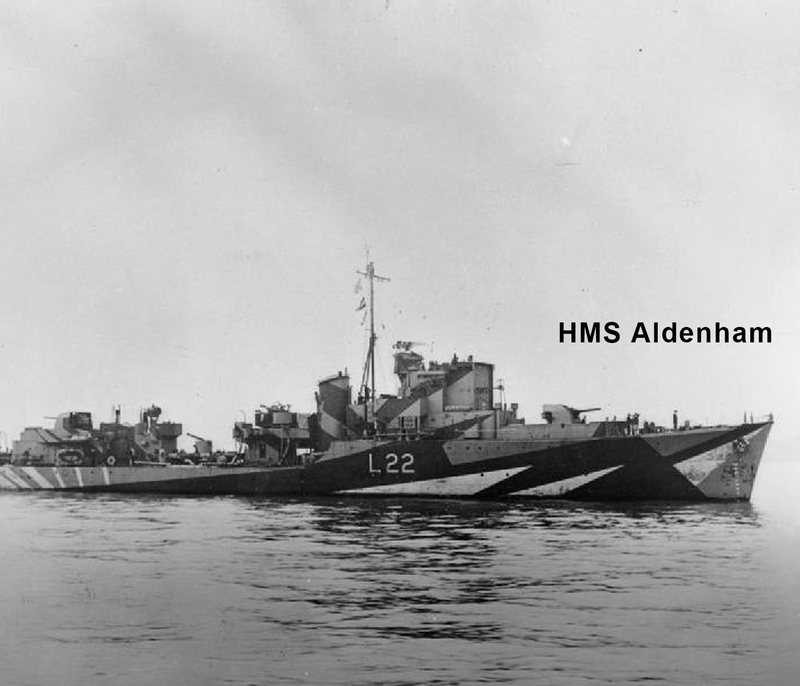 Beside Exploration week we take part in Ghost fishing project, project Baseline and lately GUE Rossarol project dedicated to dive the Italian WW one light destroyer Cesare Rossarol. Krnicadive is also a GUE IDC center.